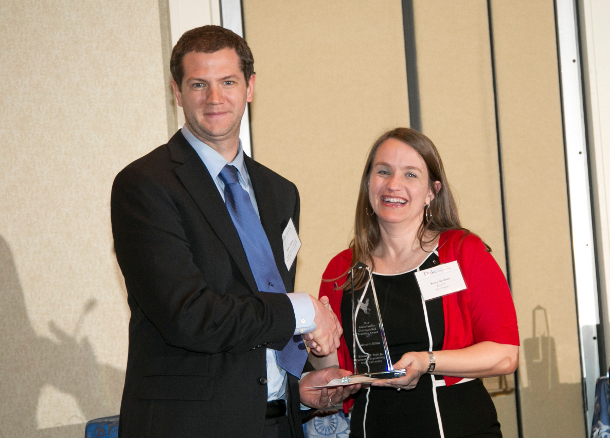 I am an Associate Professor of the Practice in the Electrical and Computer Engineering Department at Duke University. My primary job is to teach classes in computer engineering---specifically, programming, software engineering, architecture, and system software. My research area is in computer architecture, including security, performance, and energy-efficiency. All of Programming is the course textbook for ECE 551. 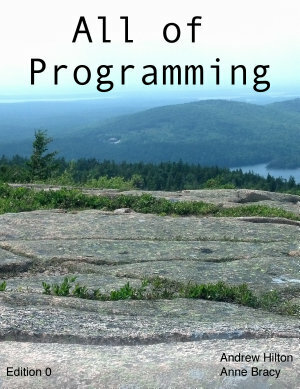 This book teaches programming from the ground up, using pedagogy developed over many years. The book teaches important skills in programming: how to approach a problem and how to understand the semantics (meaning) of code. These techniques are used throughout, with video examples showing how to develop code, or how to understand the execution of code. The book is available in ebook format only (due to the embedded videos) from Google Play.